Kay ñawpaq qhawariypa chhikan kaynin: 800 × 587 iñu. Huk huyakukuna: 320 × 235 iñu | 640 × 470 iñu | 937 × 688 iñu. 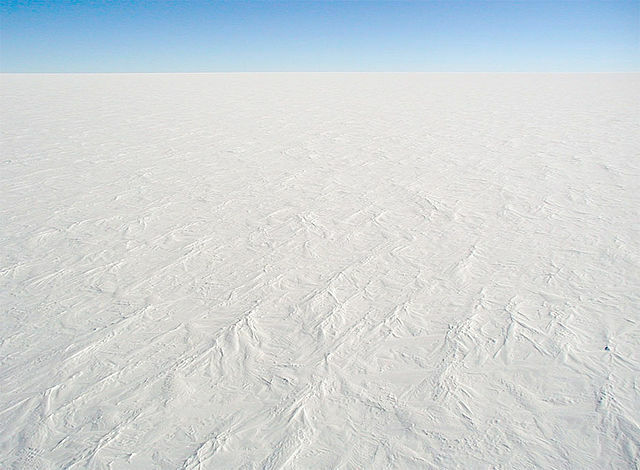 English: A photograph of the snow surface at Dome C Station, Antarctica, it is representative of the majority of the continent's surface. 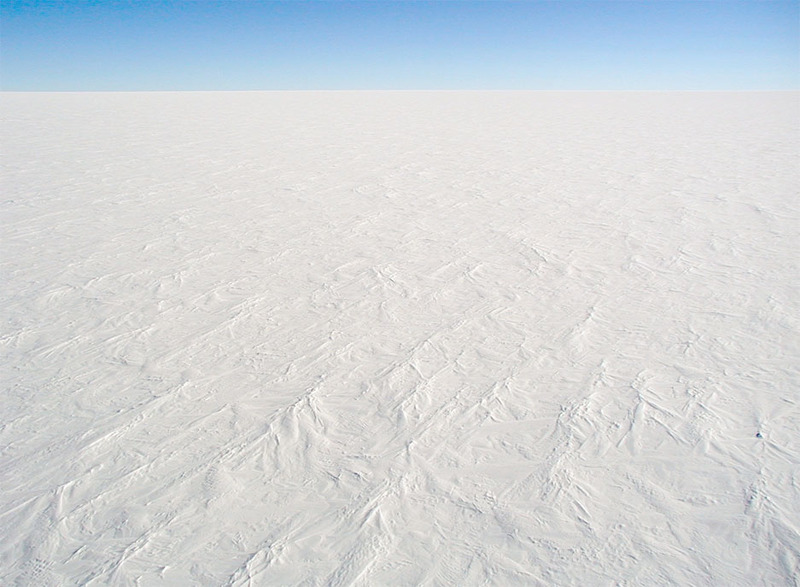 The photo was taken from the top of a tower, 32 m above the surface. العربية: القارة القطبية الجنوبية من الداخل.